Groupon releases Super Bowl LII spot with Tiffany Haddish. 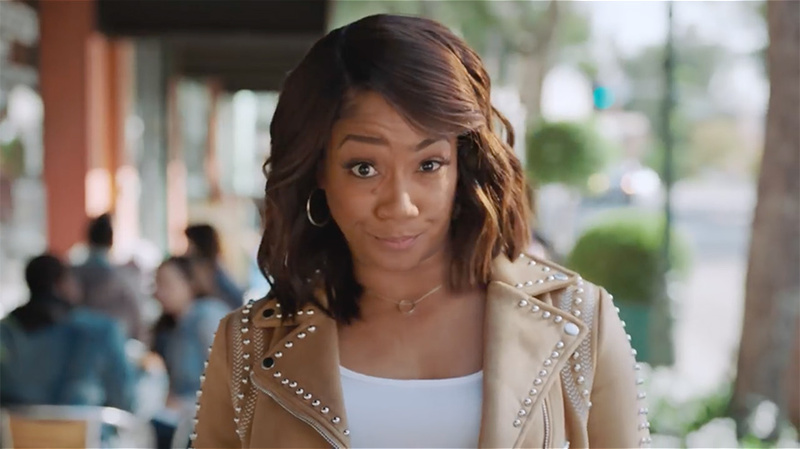 Groupon released its full 30-second Super Bowl LII ad featuring Girls Trip actor and comedian Tiffany Haddish from the brand’s agency of record, O’Keefe Reinhard & Paul. In the spot, Haddish walks down a street promoting Groupon and its support of local business. The ad then shifts gears, flashing to a scene depicting two football players tackling some corporate business mogul who doesn’t care for local businesses. Haddish was recently named the brand’s spokeswoman. During her promotional tour last summer for Girls Trip Haddish appeared on Jimmy Kimmel Live where she told a hilarious story about the time she took Jada Pinkett Smith and Will Smith on a Cajun swamp tour with a deal she purchased on Groupon. 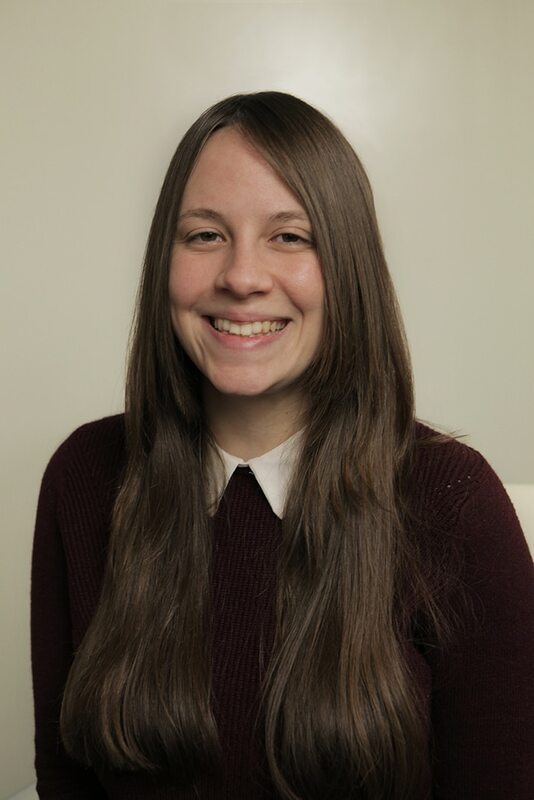 The commercial, aimed at showcasing how Groupon saves people money, will air during the fourth quarter of the Big Game on Feb. 4. NBC is reportedly asking for more than $5 million for a 30-second spot this year. The last time Groupon made an appearance in the Big Game was 2011.